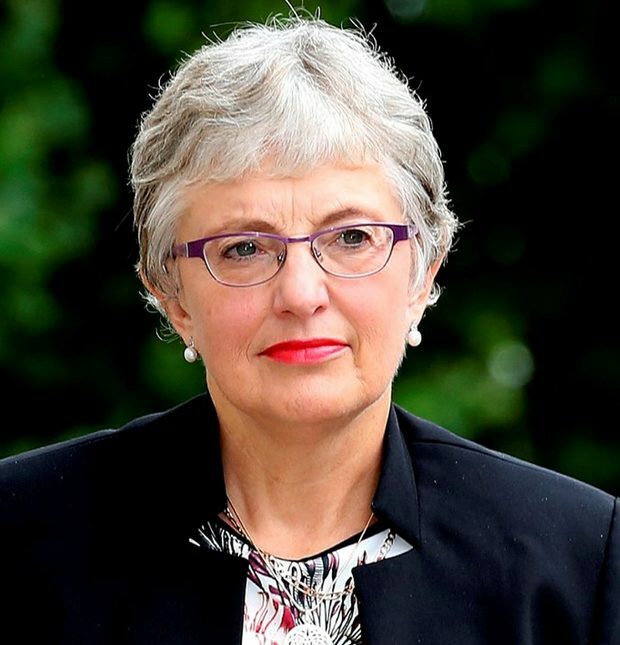 Minister Zappone annouces that Disability Services in Dublin South West are to resume. In January of this year assessments for children with suspected additional needs (AON) had effectively come to a halt in Dublin South West, due to budget restraints, according to HSE management. Concerns were raised with me through my work with parent representatives from Tallaght Parent Autism Support Group and many other parents from around the constituency. On Monday 10th December, I met with the new head of HSE CHO7, Ann O’Shea, along with Head of Social Care Carol Cuffe and Bernie Nyhan, lead for Progressing Disability Services to enquire as to the measures being taken to address the AON issue and waiting lists for services. I have been informed that funding has been released to resume assessments – but this will still mean many will be left waiting as the backlog clears. I have written to Minister Simon Harris and to Minister Finian McGrath to request that funding remains in place to ensure AON will not stop again during 2019. Therapy services will receive a welcome boost in 2019 with the allocation of additional posts. With lengthy wait times to access both the Early Intervention Team but particularly the School Aged Team, these additional posts are most welcome. I have also requested in my letter to Minister Harris that as many posts as possible be allocated to this area, as Dublin South West experiences one of the highest demand levels in the country for these critical services for children. Finally, I have arranged for regular meetings to be held between HSE management and parent representatives across 2019, to ensure a better communication flow. These steps come together to make small progress in an area where we need massive change. As a local representative, I will continue to work together with the HSE and parents to look at all options for a way to bring about reduced waiting times for those children who desperately need Early Intervention.